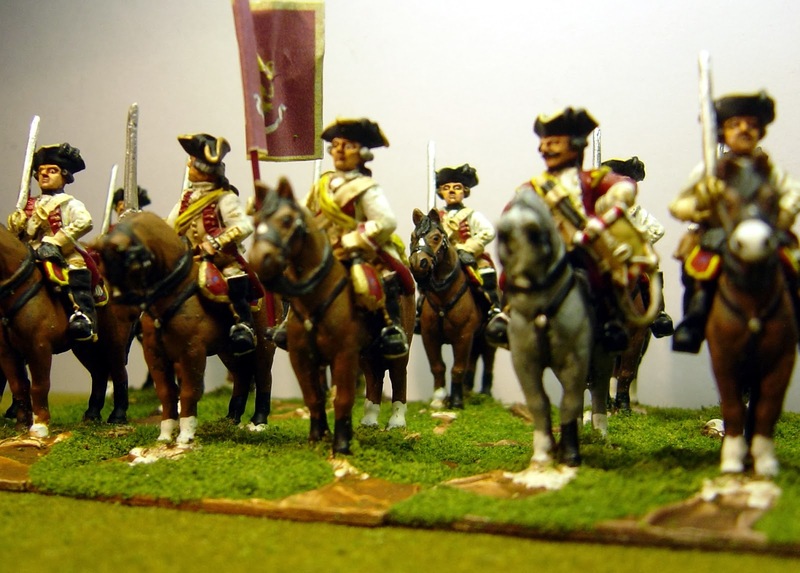 During the SYW there were four Hanoverian Dragoon regiments, each of 4 squadrons, and numbered five to eight. 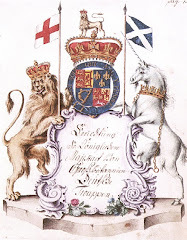 Each squadron consisted of two companies and there was an additional company of Horse Grenadiers that normally formed up on the right of the regiment. 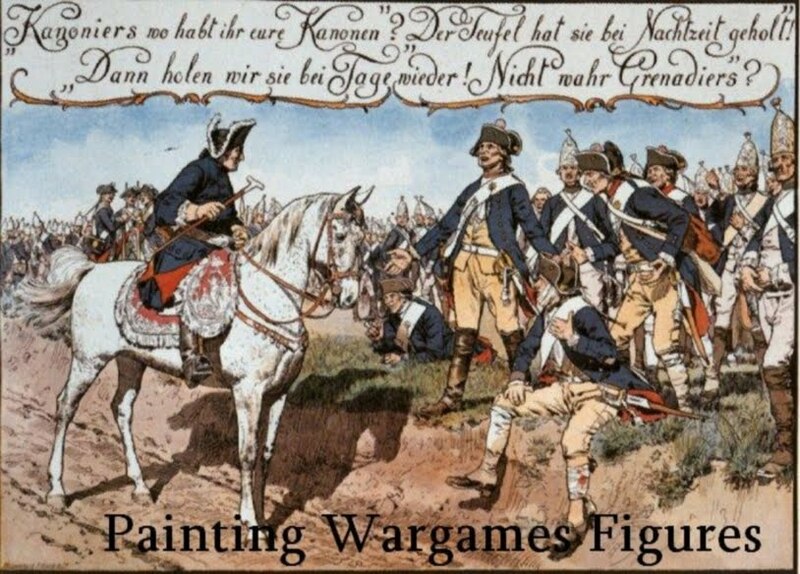 From Kronoskaf:" At the beginning of the Seven Years' War, dragoon regiments usually formed in 3 ranks with their largest and darkest horses in the front rank. On parade each rank was 8 paces distant from the other; and each file 4 paces. A space of 25 paces was also maintained between squadrons. 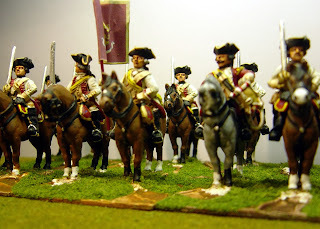 The grenadier company deployed on the right flank at 16 paces from the closest squadron. 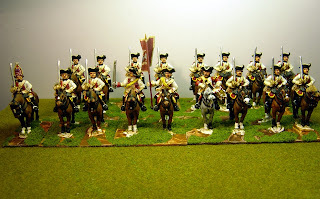 Column of march was 4 horses wide. In 1758, Ferdinand of Brunswick ordered the Hanoverian dragoons to form up in 2 ranks."